A common question aviation service providers hear from auditors is whether employees have been trained in the company’s SMS program. Non-punitive elements of the program. Providing initial training is simply a way of acquainting employees with the program. If you already have existing employees when you begin implementing the safety program, those employees should all perform the initial training as an introduction to the new SMS program. This training need to be extensive or long, and can be efficiently accomplished in less than an hour. Formatting them into a training document, checklist, video, etc. 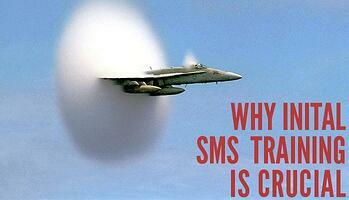 Implementing initial SMS training really should not take much time. As long as the safety manager is aware the relevant resources, it’s simply a process of showing new employees where to find them, and briefly explaining the basic tenants of aviation SMS programs. 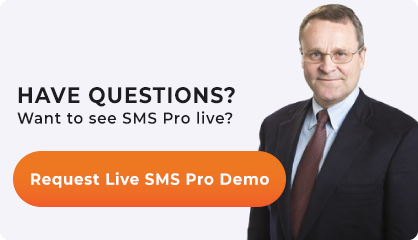 It’s also important to make sure that you document the employees initial training so that when an auditor says, “Where’s your proof that employees have been trained on your SMS program,” you have something to show them. Mitigate risk of new employees. It hardly needs be said that these goals make a lot of sense. It takes very little effort to implement initial training, but the potential benefits are high. Within 2 weeks of employees first day. The start of employee’s tenure with your company, as discussed. Fulfilling an initial training 6 months into an employee’s employment with your company definitely defeats the purpose – but you would be surprised how common this scenario actually is. Take proper action on safety issues. Initial risk management training is a crucial step in achieving this requirement. Employee turnover is a major risk to every aviation service provider. The better new employees can react, the less risk they pose.